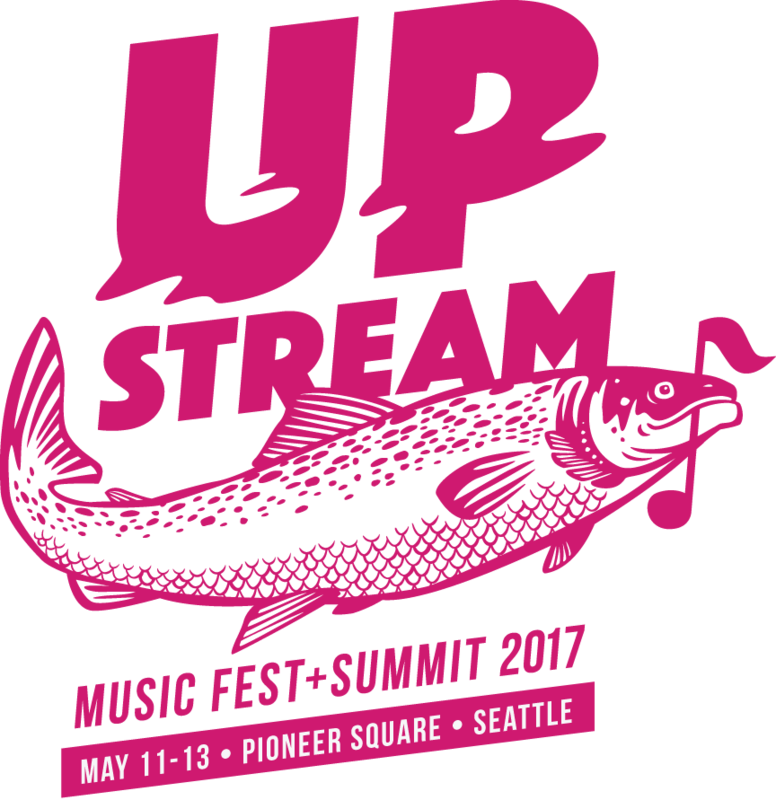 – Check out the interactive Upstream Fest schedule to view complete lineup, artist, and venue info. You can even connect through Facebook to create your own personalized schedule! – Get the app for your smart phone and find even more ways to interact and connect, including personalized band suggestions. – Looking to get involved? Volunteer sign up is still open. Shifts available for everything from the street team to the info booth and more. Sign up HERE. 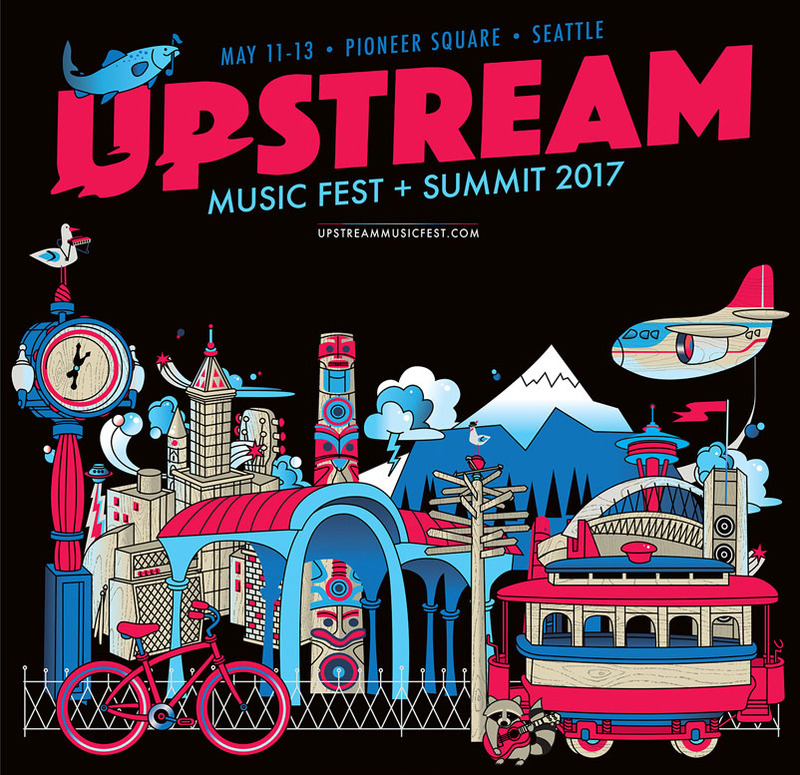 Our local Pioneer Square galleries, studios, and art venues will be showcasing our dynamic local art scene during the Upstream Music Fest + Summit. Participating locations will be hosting unique art-related events, openings, and shows during Upstream, May 11-13. Stop by to support Pioneer Square’s talented artists and vibrant galleries as they share this essential piece of our neighborhood’s character. To find out more, visit the Facebook event page here. 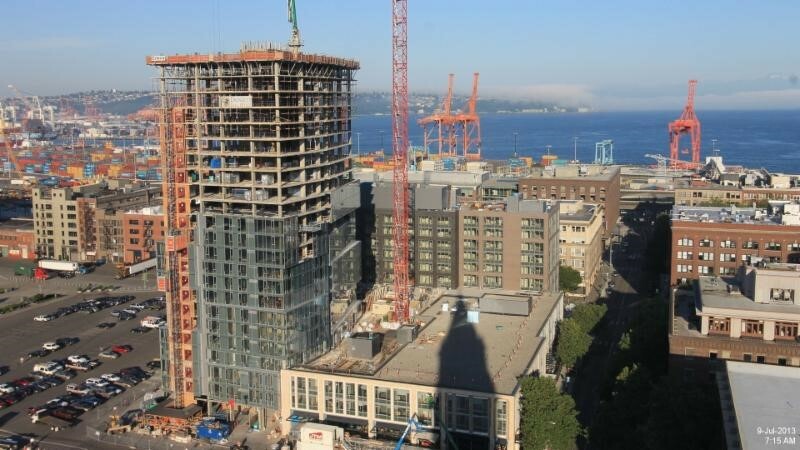 Help us restore a unique piece of Seattle history! 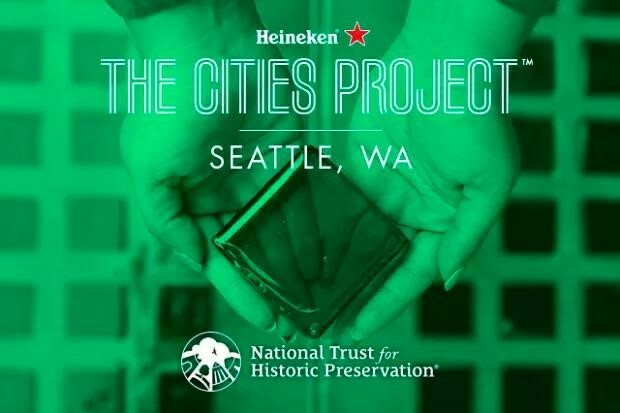 Join the Alliance for Pioneer Square and the National Trust for Historic Preservation, in collaboration with Heineken USA, as we set out to restore one of the quirkiest pieces of Seattle’s history – the prism glass sidewalks of Pioneer Square. Few cities have a collection of prism sidewalks quite like Seattle’s. That’s why we think they deserve some much-needed TLC, and with your help, we can make it happen. Support our Indiegogo campaign today and claim one of the awesome limited-edition perks – including Bruno Mars tickets – just for being a contributor to the cause! Lend your support to the Alliance! 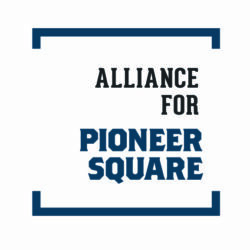 Make a direct gift to the Alliance for Pioneer Square. You can also check with your employer to find out if they offer a matching gift program to make your donation go even further. 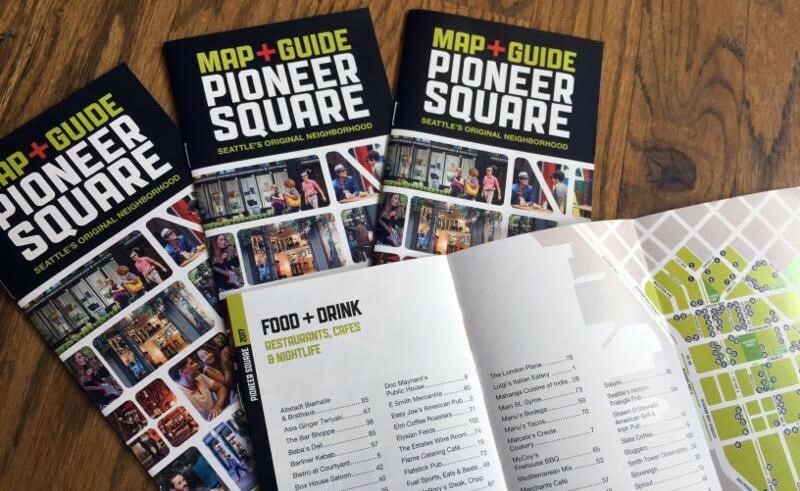 For questions about making a gift, please contact Lisa@pioneersquare.org or by calling 206.667.0687 Ext 102. 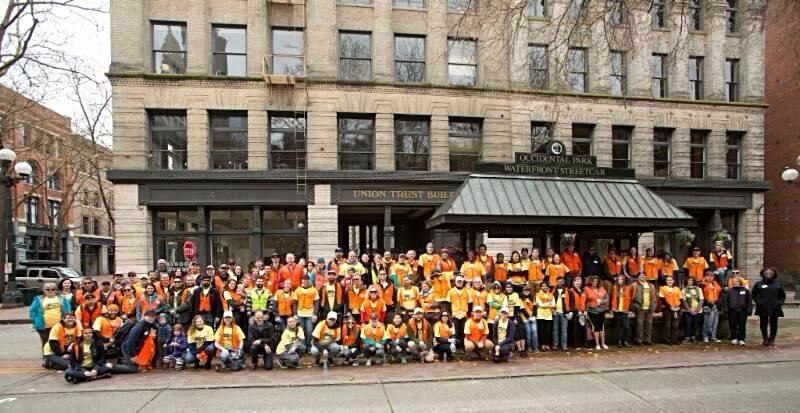 Make a donation to support us through GiveBIG. 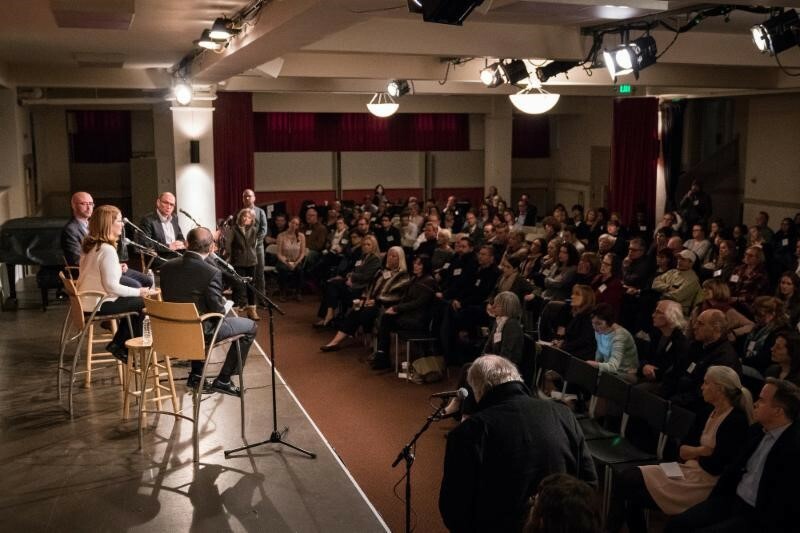 How can we work to address homelessness effectively? 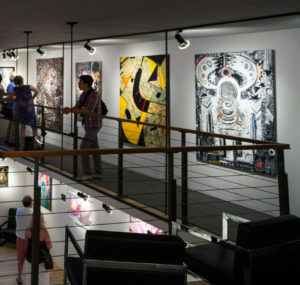 After the talk, be sure to leave enough time to explore the rest of the First Thursday Art Walk in Pioneer Square. Free parking is available for First Thursday art walk patrons in Pioneer Square. Please visit www.FirstThursdaySeattle.com for more information about participating garages. 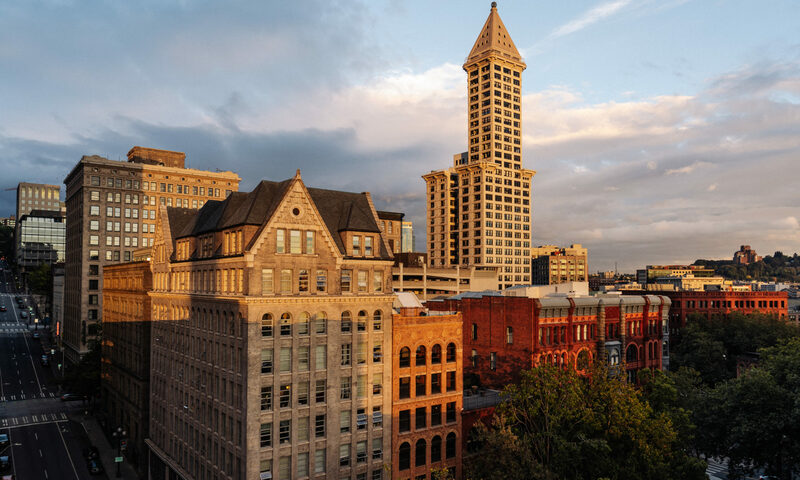 Want to explore historic Seattle another day this spring without the hassle of parking fees? Stop by Milepost 31 between 11 a.m. and 5 p.m. Tuesday through Saturday to receive two hours of free parking at the First and Columbia garage, while supplies last! If you missed out on the fun this year, don’t worry, you’ll have the chance to join us next year! It’s finally May! Leaves are sprouting, flowers are beginning to bloom, and outdoor seating at our local eateries will quickly become a hot commodity. 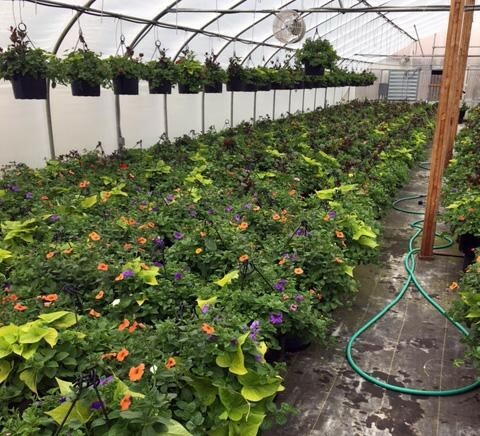 It’s also when summer flower baskets are installed by Marshall Walton Design Group! 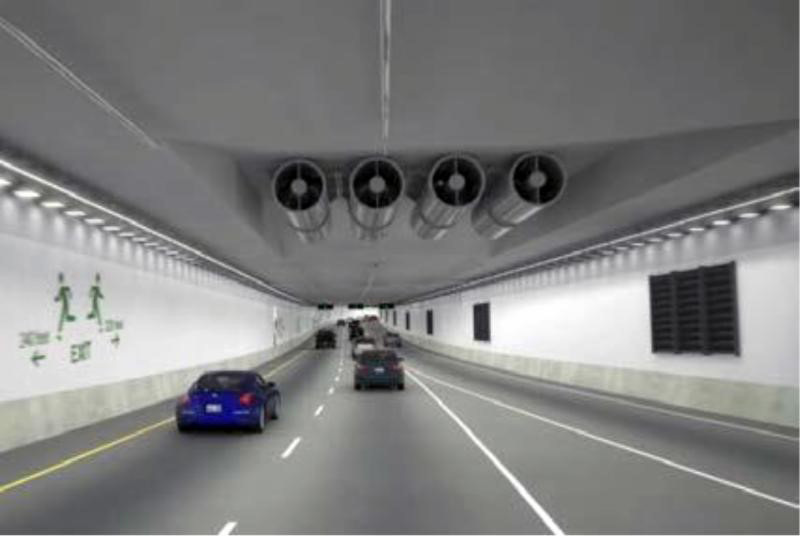 Over 400 of them will grace our historic neighborhood, on buildings and on streetlight poles. Learn more about this program here on the Alliance blog. Have you seen an issue in the neighborhood, but didn’t know how to report it to get it taken care of? 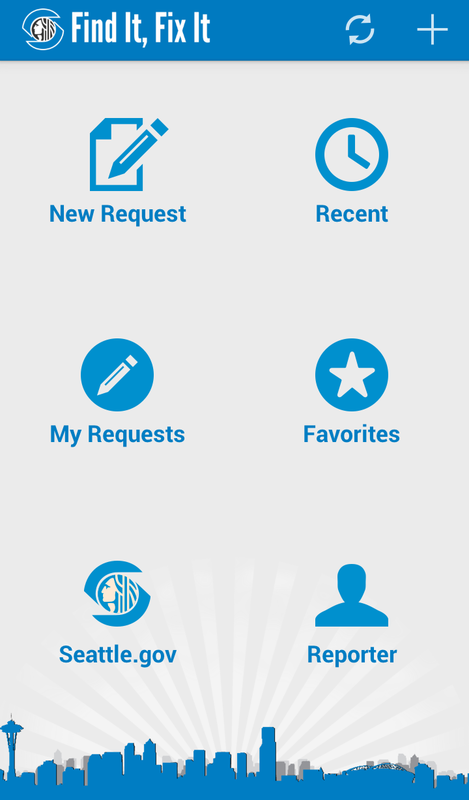 ” Find It, Fix It” is a smartphone app offering mobile users one more way to report selected issues to the City of Seattle. Reporting an issue is as easy as snapping a photo with your smartphone, adding detailed information, and hitting submit. Help us keep our neighborhood a clean and well maintained. Be on the look out to report graffiti, potholes,street lights out, abandoned cars and other issues through the Find it, Fix it app, online or call 206-684-7587. If graffiti shows up on your property, make a police report by calling 206-625-5011.